OLD PARKED CARS. 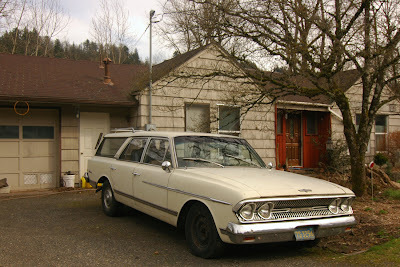 : 1963 Rambler Ambassador 990 Cross Country. 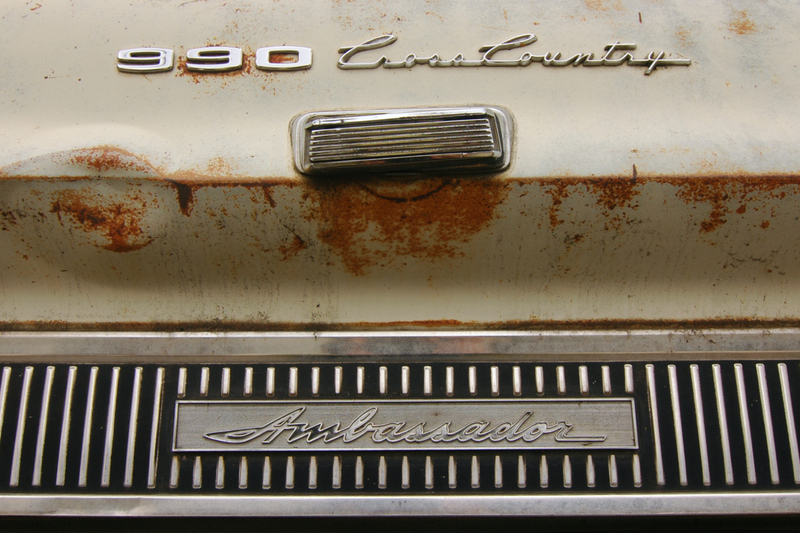 1963 Rambler Ambassador 990 Cross Country. Nice to see these cars,actually these cars made the history of automotive world and very valuable these cars are,i love these cars but so sad anyone not care about it.Nice work done on the blog,its very informative.However,if you want to check the Vin of your car so have a look on Subaru VIN Decoder. to work on something like that again. Granny had one of these. Unsafe at any speed. Unsafe because it had a V8. Unsafe because it had drum brakes all around. 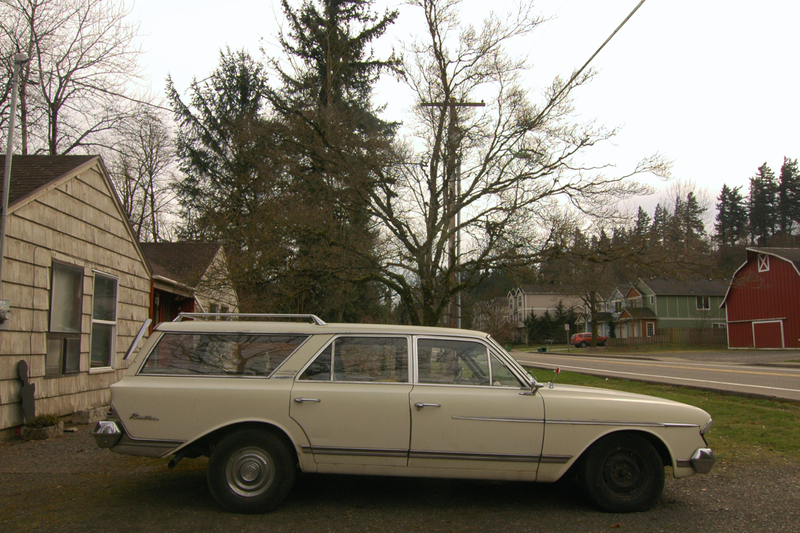 And unsafe because it had granny driving. She could barely see over the dash. a lot going on here. 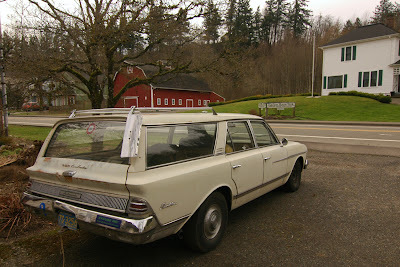 i remember when i first saw those wind deflectors on a rambler cross country back in what seemed like the first month of the blog. someone said they sent wind to blow rain off the back window or fill a low-pressure system or some such inconceivable thing. definitely an old parked car. the beltline contour that starts at the headlight and continues around the tailgate is a hilarious touch. i'm thinking that detail came from the intern.